By buying this product you can collect up to 24 loyalty points. Your cart will total 24 loyalty points that can be converted into a voucher of $0.24. 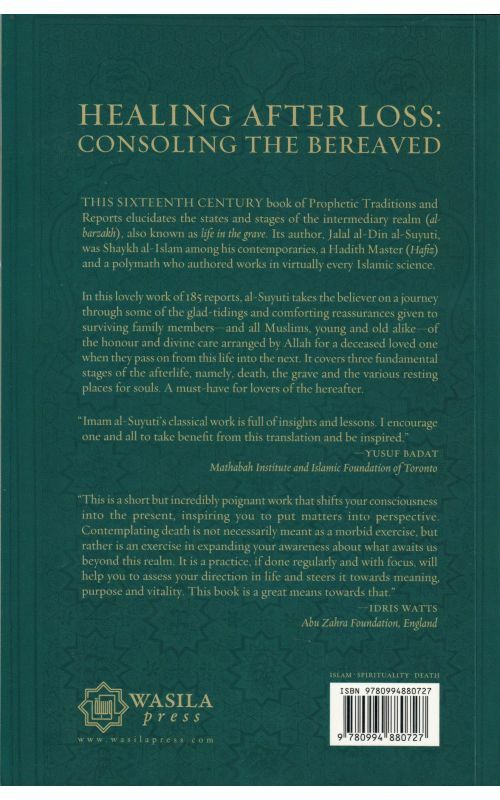 THIS SIXTEENTH CENTURY book of Prophetic Traditions and Reports elucidates the states and stages of the intermediary realm (al-barzakh), also known as life in the grave. 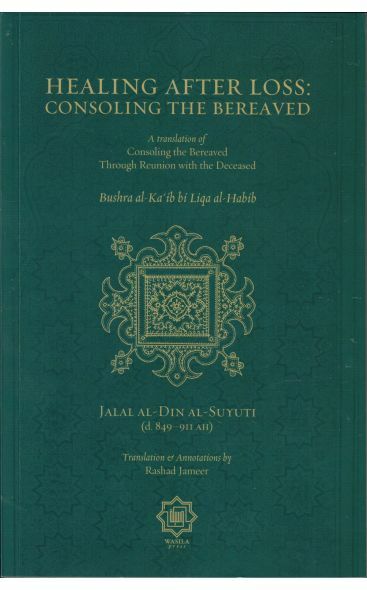 Its author, Jalal al-Din al-Suyuti, was Shaykh al-Islam among his contemporaries, a Hadith Master (Hafiz) and a polymath who authored works in virtually every Islamic science. 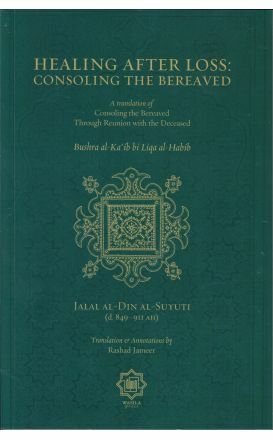 In this exceptional work of 185 reports, al-Suyuti takes the believer on a journey through some of the glad-tidings and comforting reassurances given to surviving family members—and all Muslims, young and old alike—of the honour and divine care arranged by Allah for a loved one when they pass on from this life into the next. It covers three fundamental stages of the afterlife, namely, death, the grave and the various resting places for souls. 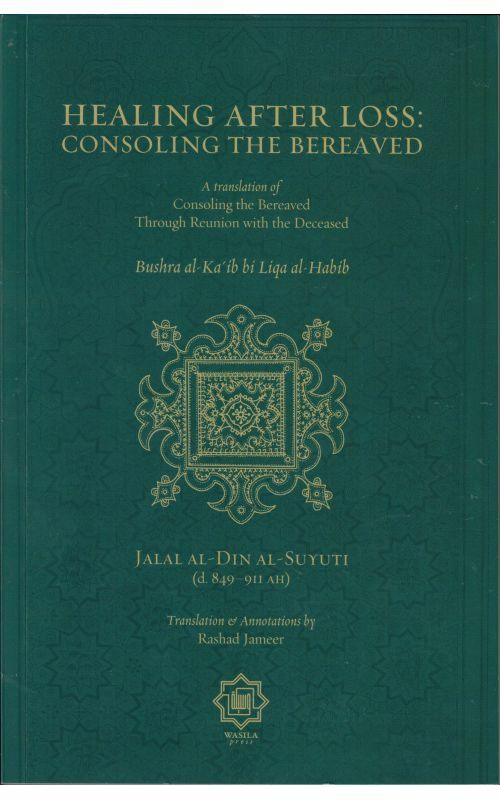 A must-have for lovers of the hereafter.